Dr. Nugent wants you and your family to be very knowledgeable about effective home dental care to prevent gum (periodontal) disease. 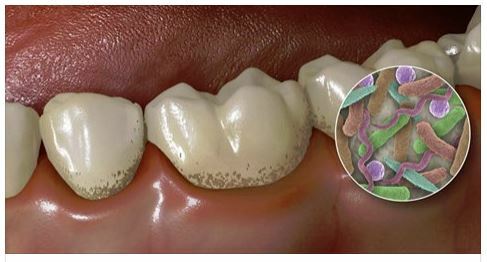 This dental article was created to educate our patients, on the first signs of gum disease. 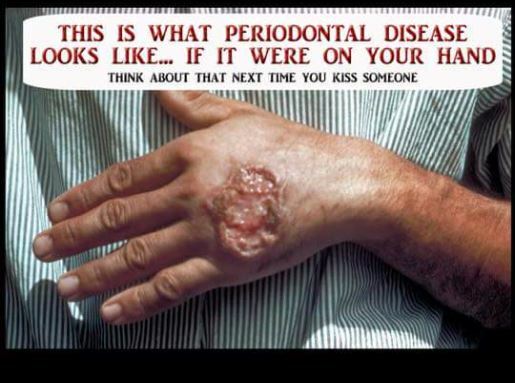 Periodontal disease is a bacterial infection. Delaying periodontal treatment has costly consequences. Gums that appear to be separated and distanced from your tooth. Changes in your bite, or the way your teeth come together. This can indicate that your teeth have lost bone support and are becoming mobile. When you notice any of these first signs of gum disease, Dr. Nugent recommends you to schedule an appointment. Dr. Nugent will take immediate action to fight against the progression of gum disease. Taking prompt action at this phase will minimize your chances of contracting a more harmful form of gum disease. 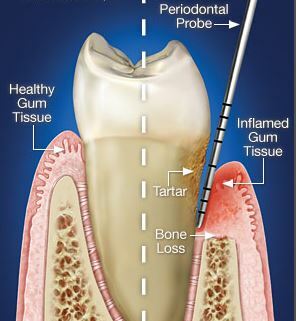 Initial therapy for gum disease is Scaling and Root Planing. Unfortunately patients who do not take action will experience more serious (and more expensive to treat) dental problems. More people lose teeth after the age of 30 due to gum disease than decay or trauma. Gum disease can appear at any age. Early detection and early treatment is absolutely critical to stop this destructive disease process. If you have any of the warning signs of gum disease, then please call and schedule is enough evidence to schedule your appointment with us as soon as possible. We want you and your family to have healthy teeth and gums, and our dental team will provide exceptional dental services to make that happen! Your oral health is tied to your overall systemic health. 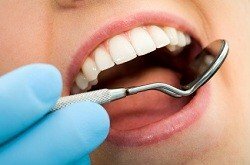 The toxins generated by mouth bacteria have been linked to cardiovascular disease, pre-term labor , and autoimmune diseases such as diabetes and arthritis. If you have lost teeth due to trauma or periodontal disease, then dental implants are the best way to replace missing teeth. Nothing is more advanced or longer lasting then dental implants. 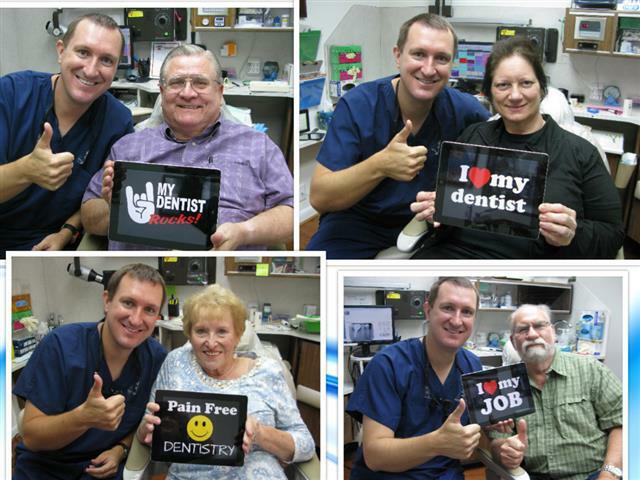 Dr. Nugent is a regional leader in dental implants. Visit us at 3421 Burke Rd Ste A, Pasadena, Texas 77504. Call us now at 713-941-8261 for your new patient exam and gum tissue evaluation.